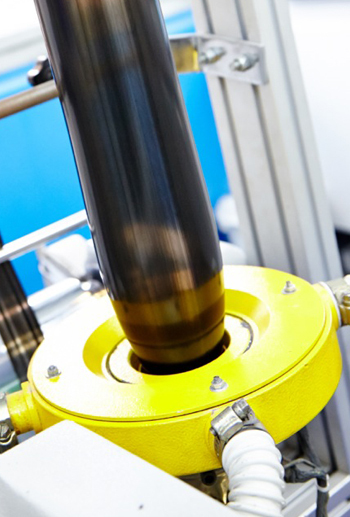 PolyPlus® – Processing aids | PPM Masterbatch - Trust us. We perform. For optimum processing and top-class results. Processing aids are used in many applications for the optimization of processing conditions to avoid problems in the end product. The melt flow of the polymer in the extruder is improved and the shear forces during transfer to metallic walls are reduced by the fluoropolymers present. Material output can be increased by adding processing aids, and energy costs can be lowered thanks to pressure reduction. They are also an effective remedy for problems like shark skin and nozzle deposits.